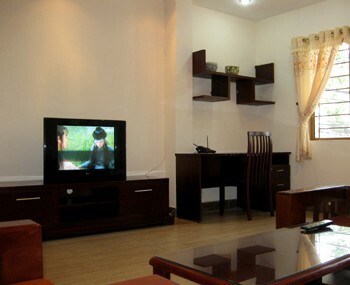 Apartment for rent in in Ho Chi Minh City. 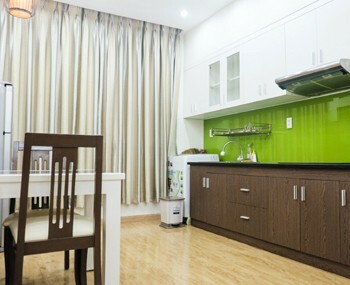 Nicely decorated: renovated with high quality wood furniture. 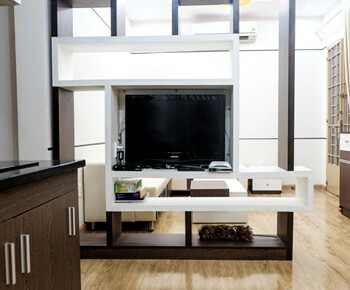 Ready to use: fully furnished with all necessary utilities. 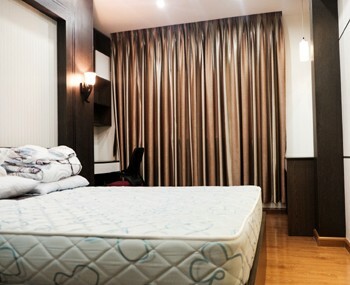 Convenient located: in the city center with tourist attractions.